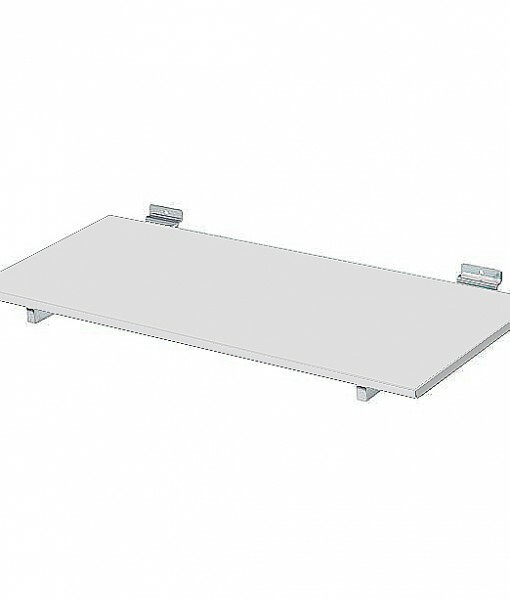 SKU: MS-BS. 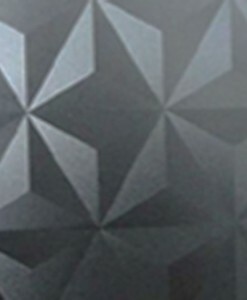 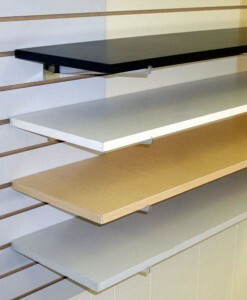 Category: MDF Shelves. 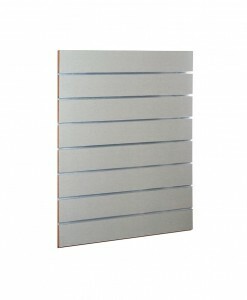 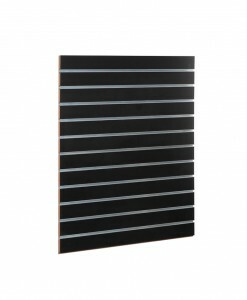 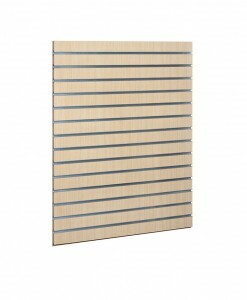 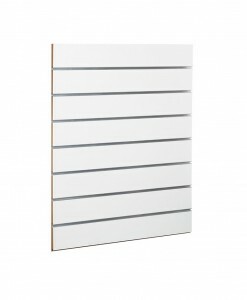 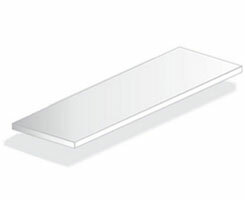 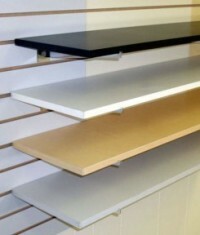 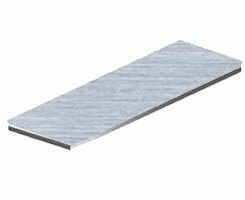 Tags: MDF panels, MDF shelves, Slat Wall Accessories.